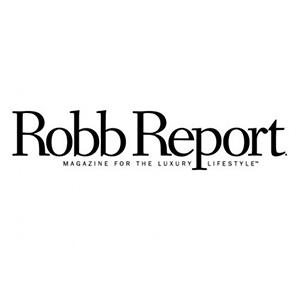 Robb Report is the only multi-thematic luxury magazine in Germany informing its readers about invaluable moments, unique products and an extraordinary lifestyle. Robb Report presents fascinating stories about unique products in an intellegent, exclusive and entertaining way which awakens the interest and passion of the ambitious and wealthy readership. Every issue features design and classiness with topics that reflect all the facets of an extraordinary lifestyle in an high journalistic standard. 5 issues per year. Present in 14 countries.